Welcome to Ss. 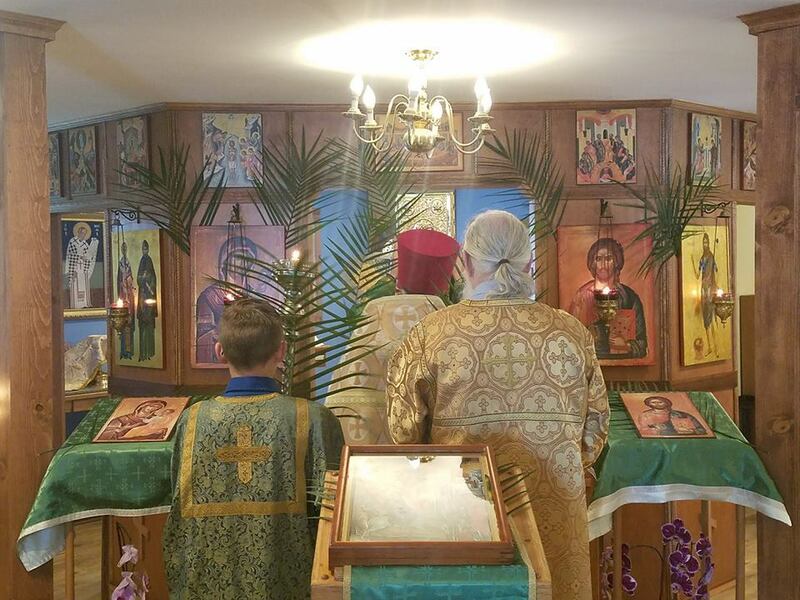 Cyril & Methodius Orthodox Church! 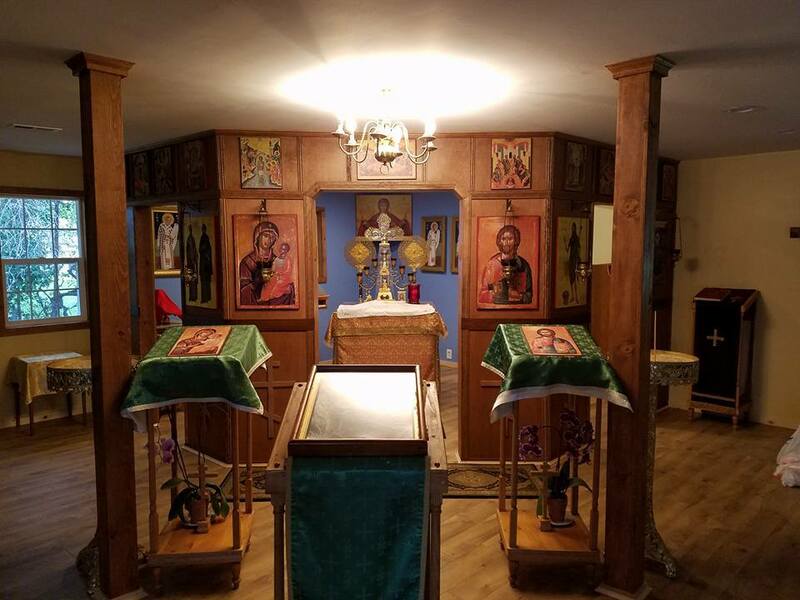 Located in the beautiful town of Chico, we are a community of Orthodox Christians who strive to follow Christ through prayer, fasting, charity and participation in the sacraments. Our church services are rich in beauty and meaning, and constantly remind us that The Word was made flesh and dwelt among us. (John 1:14) . Our community is made up of people of all ages, that come from many different backgrounds. Please feel free to visit us for any of our services, there are many friendly people who will be glad to greet you and make you feel welcome. 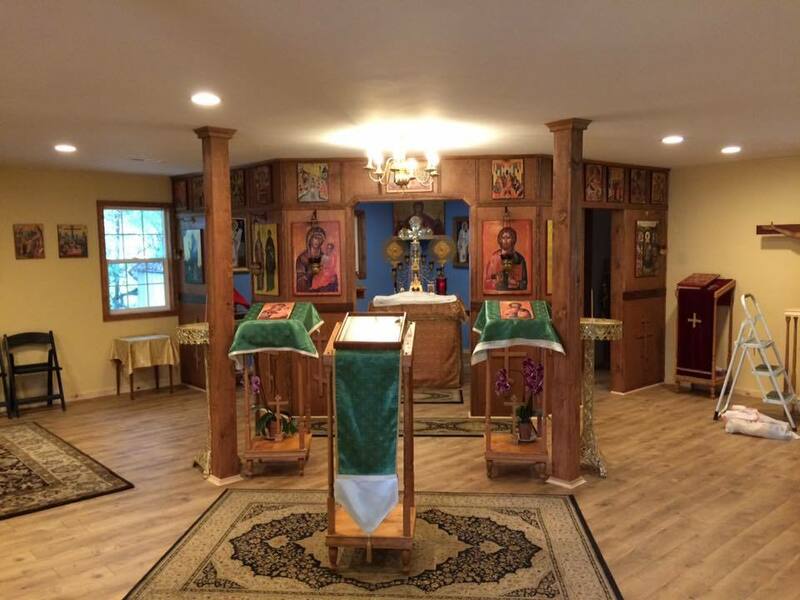 If you have any questions about our church, or the Orthodox Faith please feel free to contact me. 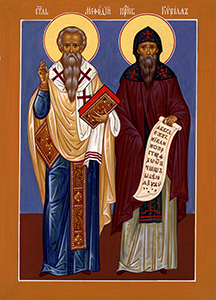 Saints Cyril and Methodius were brothers from Thessalonica of distinguished and wealthy parents, Leo and Maria. The older brother Methodius spent ten years as an officer among the Macedonian Slavs and thus learned the Slavic language. After that Methodius withdrew to Mount Olympus and dedicated himself to the monastic life of asceticism. It was here that Cyril (Constantine) later joined him. 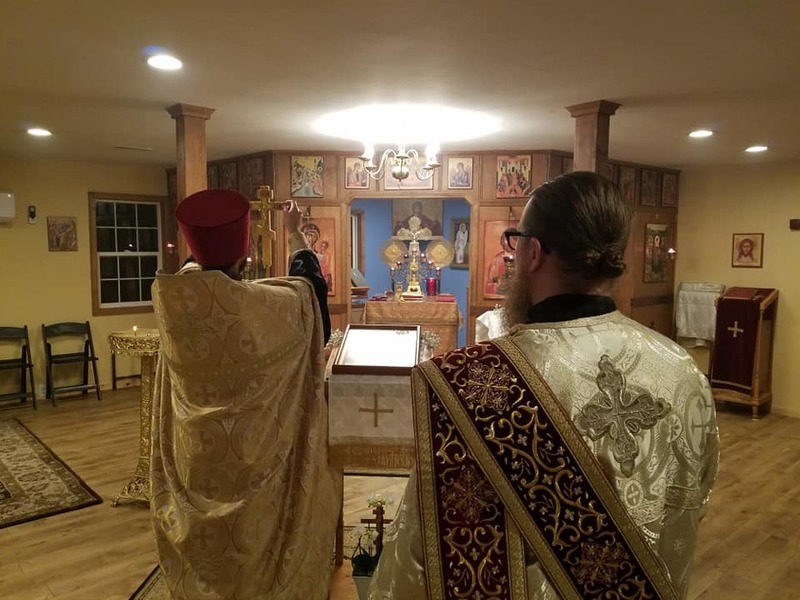 When the Khazarite king, Kagan, requested preachers of the Faith of Christ from Emperor Michael III then, by command of the emperor, these two brothers were found and sent among the Khazars. Convincing King Kagan of the Faith of Christ, they baptized him along with a great number of his chief assistants and even a greater number of the people. After a period of time, they returned to Constantinople where they compiled the Slavonic alphabet consisting of thirty-eight letters and proceeded to translate ecclesiastical books from Greek into Slavonic. At the request of Prince Rastislav, they traveled to Moravia where they spread and established the devout Faith and multiplied books and distributed them to the priests to teach the youth. At the request of the pope, Cyril traveled to Rome where he became ill and died on February 14, 867 A.D. Then Methodius returned to Moravia and labored to strengthen the Faith of Christ among the Slavs until his death. Following his death - he died in the Lord on April 6, 885 A.D. - his disciples, THE FIVE FOLLOWERS, with St. Clement, the bishop at the head, crossed the Danube River and descended to the south into Macedonia, where from Ohrid they continued their labor among the Slavs begun by Cyril and Methodius in the north.